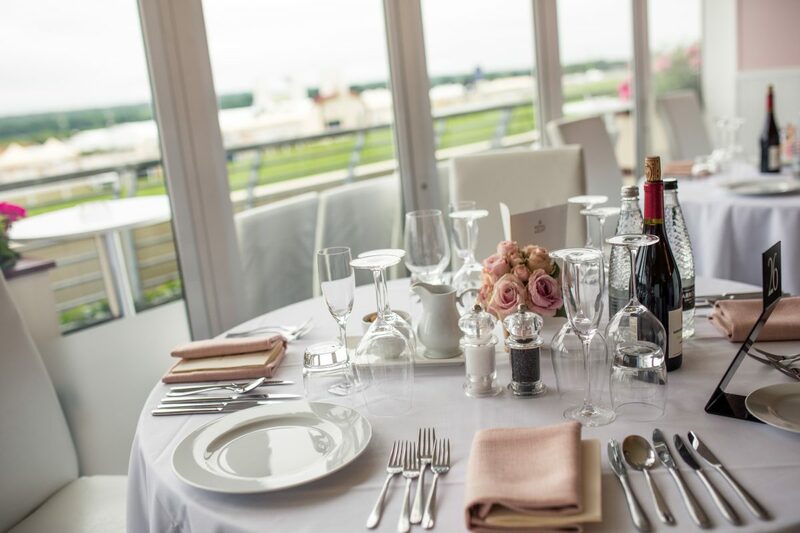 We are delighted to announce that the Royal Ascot 2019 Package has launched. We are now taking bookings. 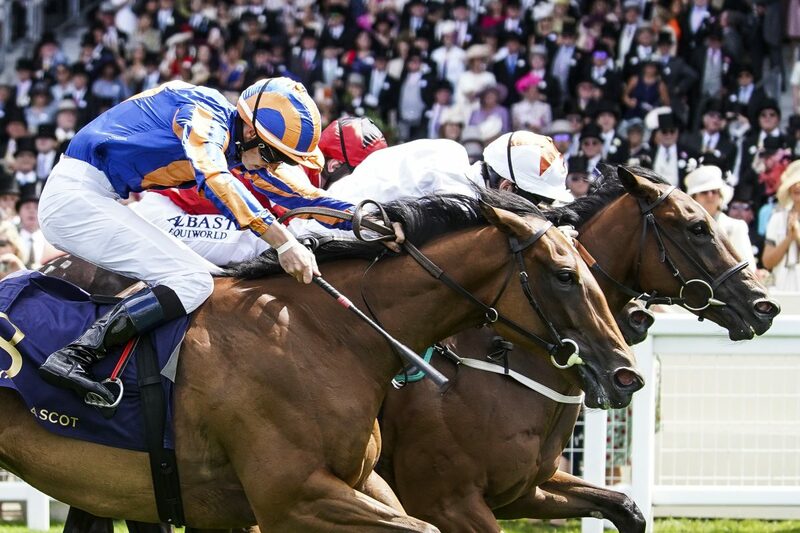 There are three exciting packages available for you to experience a spectacular day at the Royal Enclosure. Whether you are interested in the British Royal extravaganza, the exquisite gastronomy, the ultimate fashion scene, perhaps the exciting races, or all of the above, there is always something for everyone to enjoy. 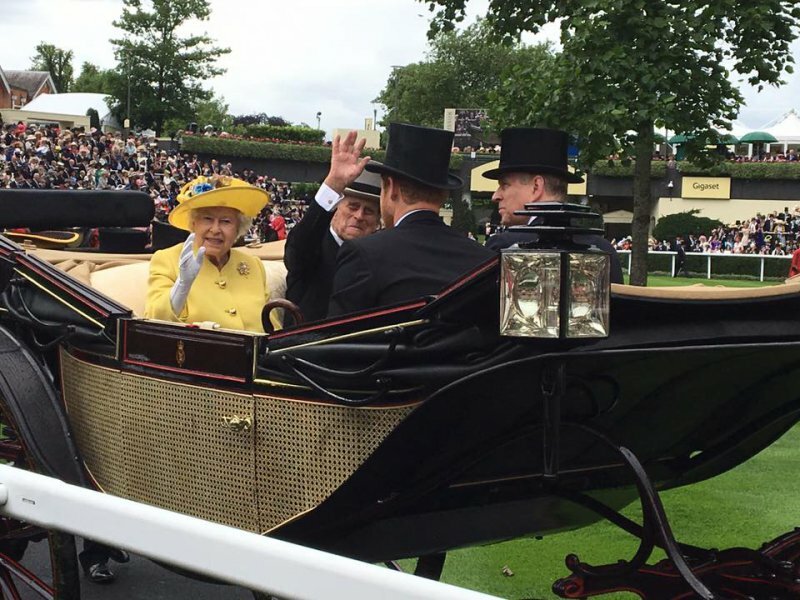 Find out the full details of the Royal Ascot 2019 Package. 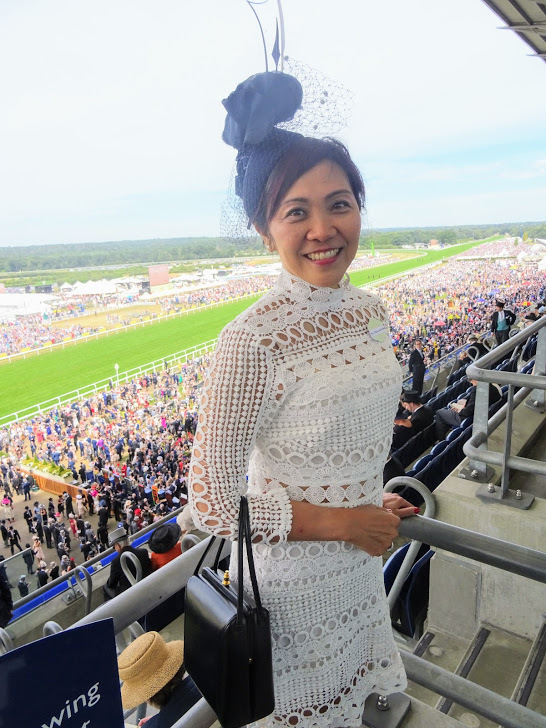 You can get a glimpse below ↓ of what we’ve been up to at our previous Royal Ascot day in June 2018.